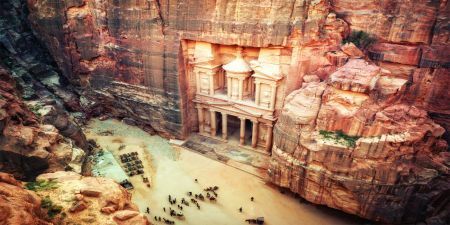 Leave behind traditional touristic sights and head out into the vast Sahara for an adventure unlike any other. Discover the stunning silence of the desert and awe-inspiring landscapes in the Great Sand Sea and the White Desert throw these Egypt desert safari tours. Explore the mysteries of Siwa and the other desert oasis. 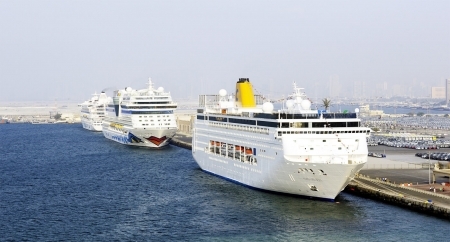 You can combine your Egypt desert tours with a visit to Cairo Pyramids, the Egyptian Museum, Old Cairo or a cruise down the Nile. 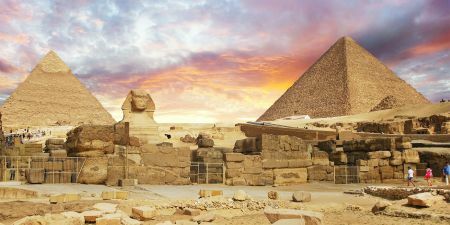 See two different sides of Egypt on this 6-day tour. 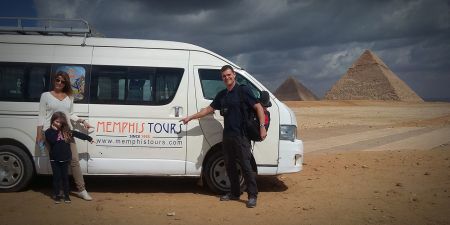 In Cairo visit the Pyramids, the Egyptian Museum, and Old Cairo. Travel to Bahariya Oasis to learn about Bedouin culture and camp in the desert. Enjoy the beautiful White Desert Safari in Egypt. Take this 5-day adventure into the desert to see a unique part of Egypt. Travel to the isolated Siwa Oasis to see Shali, the ancient town, and the Temple of the Oracle, where Alexander the Great was named ruler of Egypt. Take a 4x4 into the desert to see the Great Sand Sea and the beauty of the desert. Embark on this amazing adventure across Egypt. Begin in Cairo to see the Pyramids. 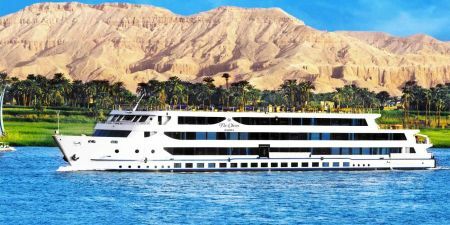 Travel to Aswan to board a Nile cruise to Luxor. Tour the ancient temples of Aswan, Luxor, and Edfu. Camp in the Western Desert with Bedouin. See the remains of Roman forts and the White Desert.